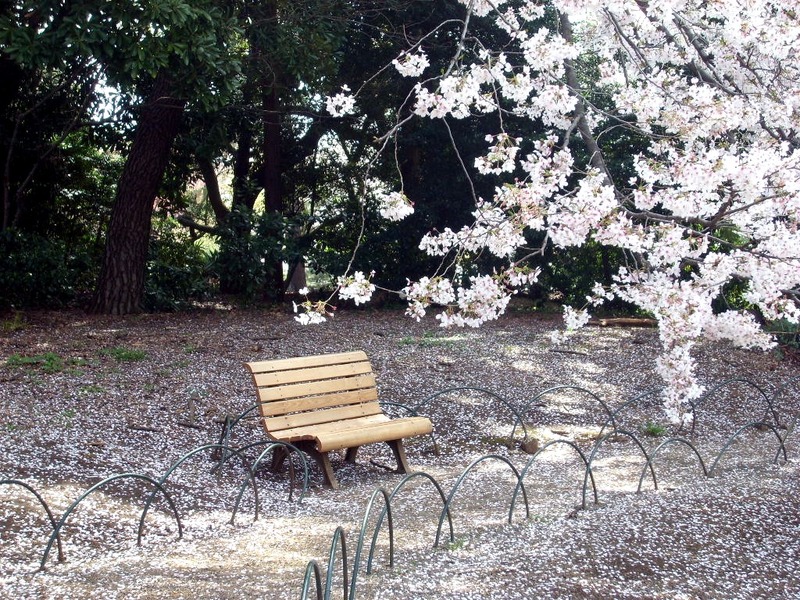 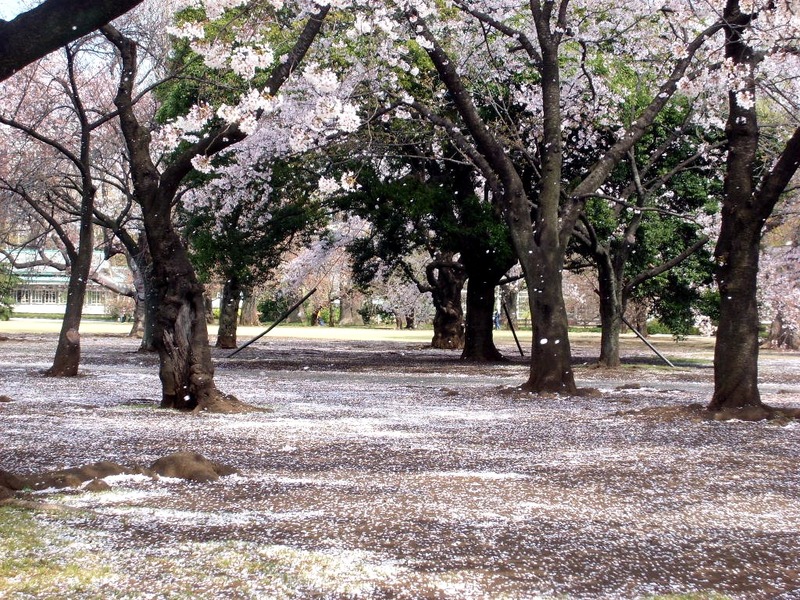 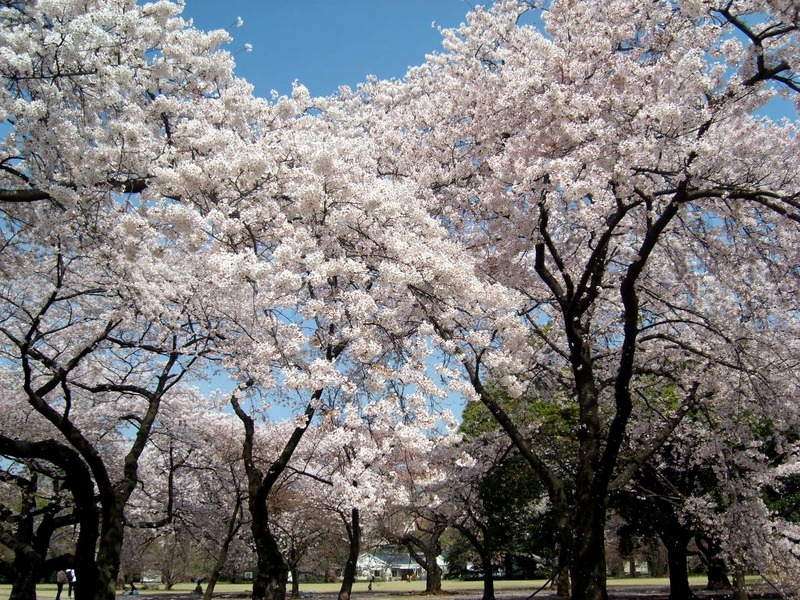 With lots of rain, heavy wind, and typhoons in Hong Kong lately, I keep thinking about the beautiful cherry blossoms that are blooming over in Japan. 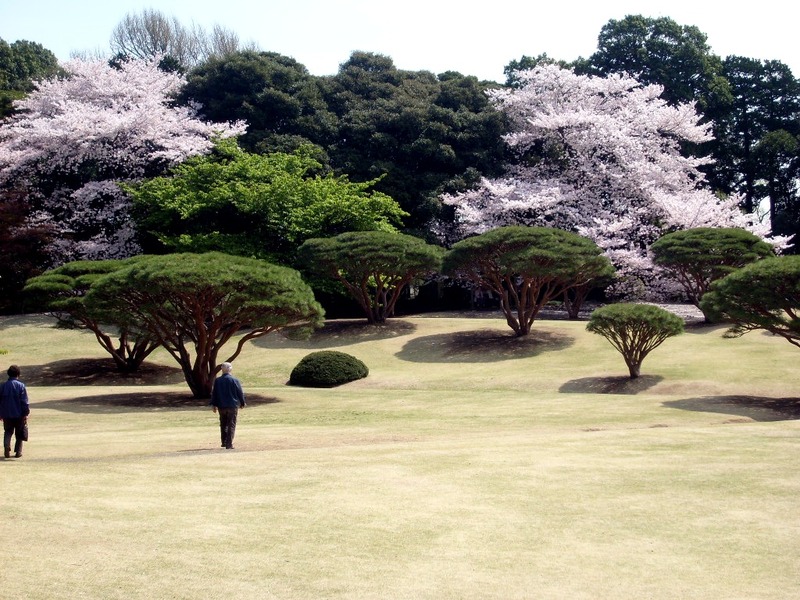 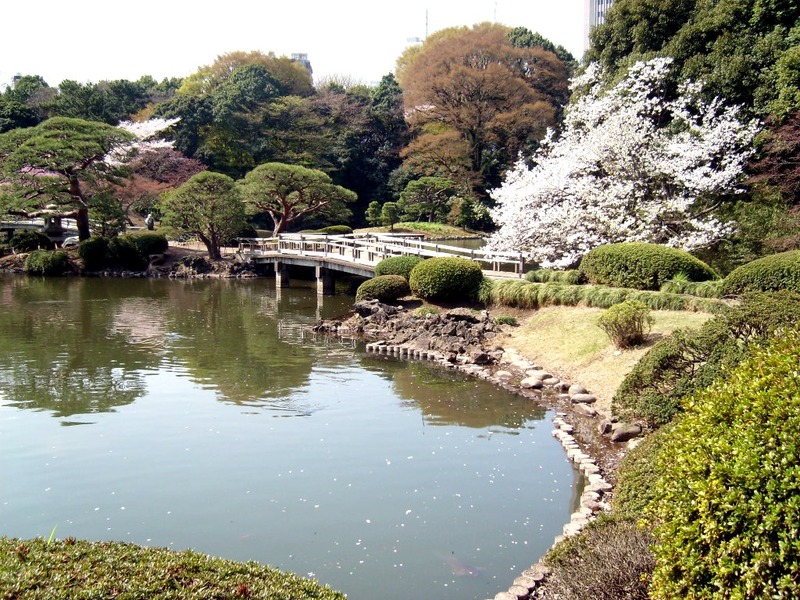 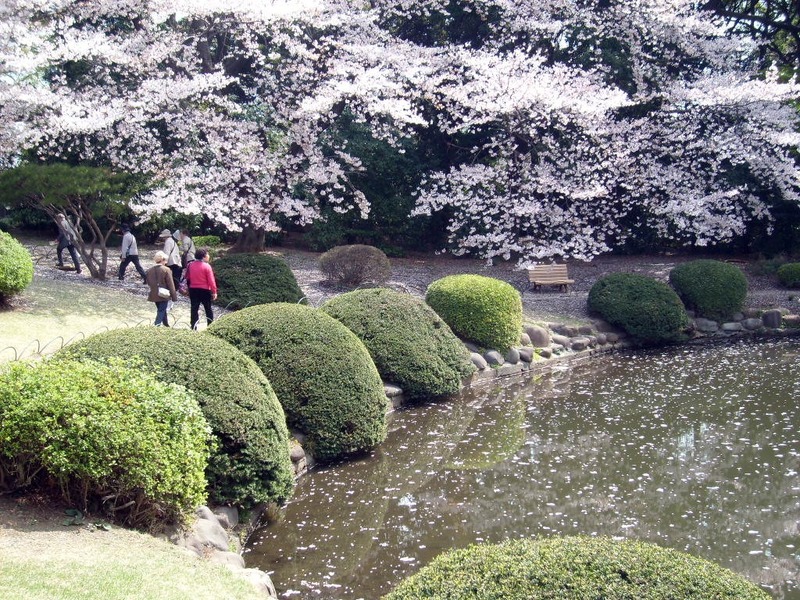 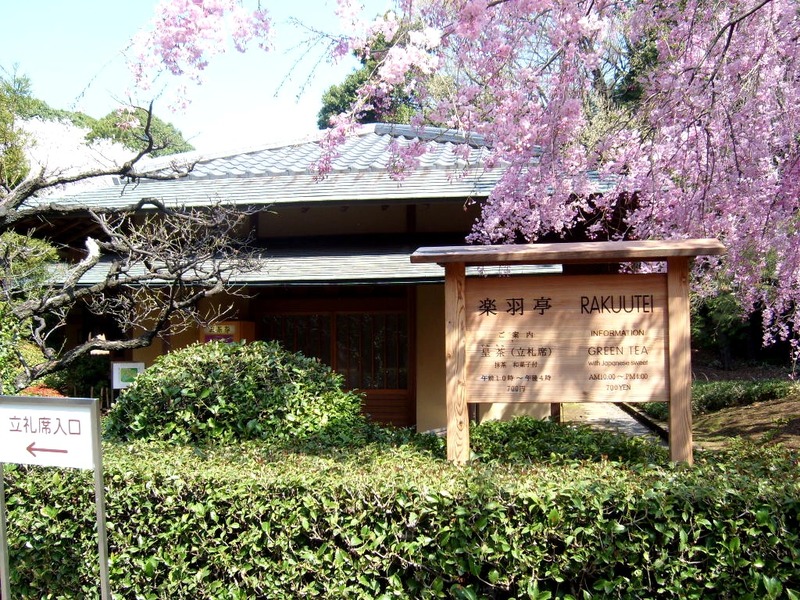 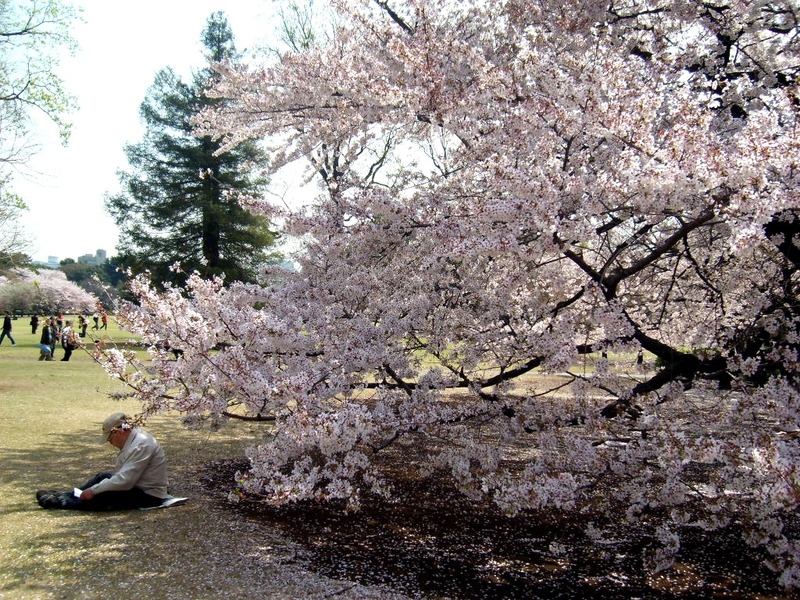 I am probably going to head over to Tokyo and visit the Goren Garden again next year around April/May to see the flowers blooming. 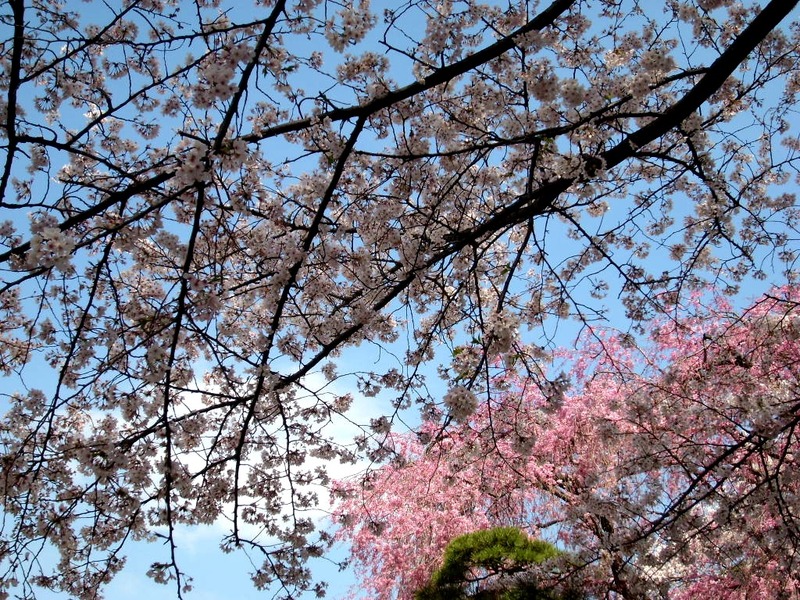 It was so beautiful, I was really breathless by how beautiful nature is and wish I have that in HK! 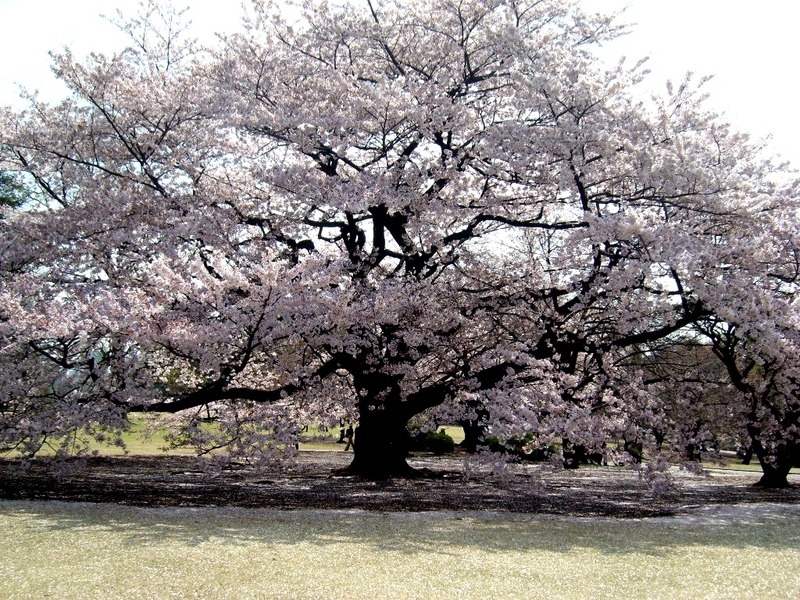 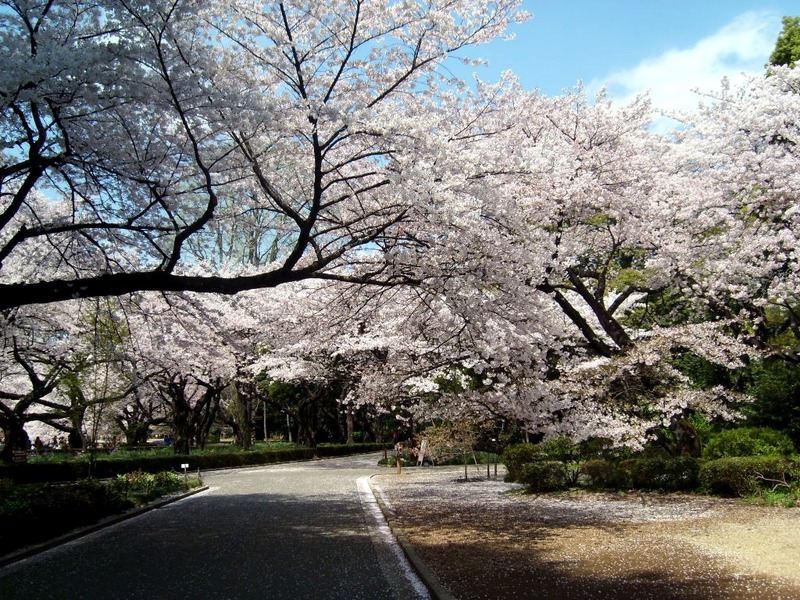 I have actually seen cherry blossoms in Hong Kong and Taiwan, but it’s just not the same as the amazing beauty found in Japan.